Skin Authority is a prestige skin care line chosen by beauty experts, celebrities, and the media for skin care performance that produces immediately visible results and continued improvement. The innovative formulation technology, partnered with the simplicity of the product line and an accessible price point, resonates with today's consumers. 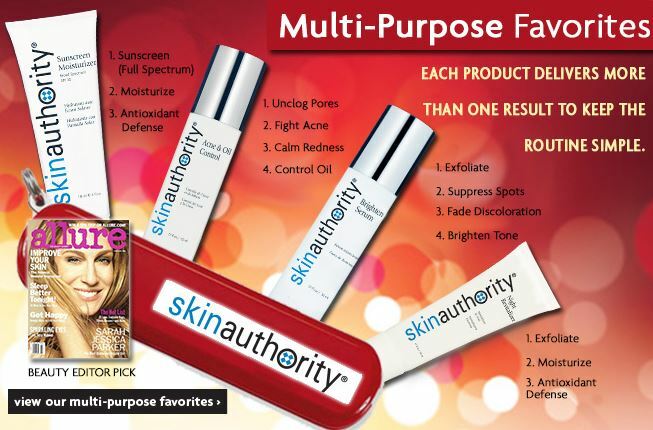 Skin Authority offers a complete line of multi-purpose ""results oriented"" products and easy to use home care kits featuring simple routines. 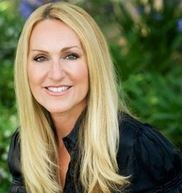 The result is a lifetime of healthy, radiant skin and incredibly strong brand loyalty among consumers.